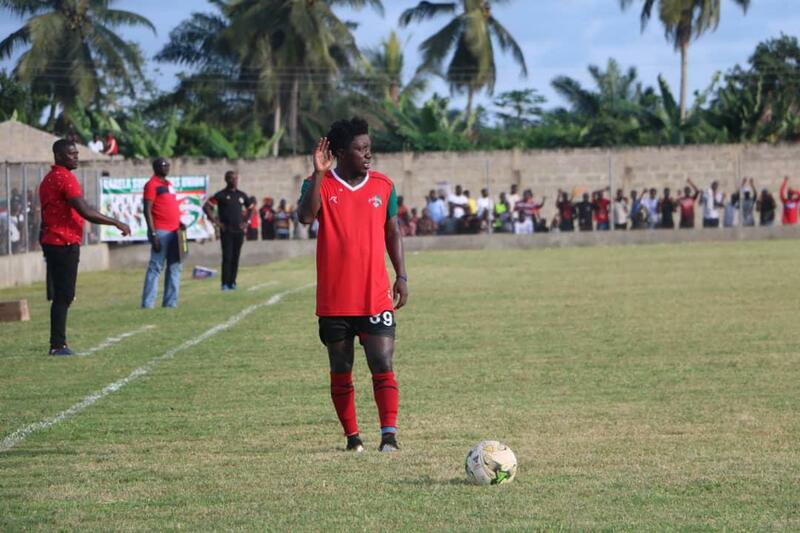 Experienced defender Godfred Saka has parted ways with Ghana Premier League side Karela United. The veteran defender left the club after both parties failed to reach an agreement on extending his stay at the Anyinase based outfit. Saka joined the newcomers on a year deal but his time at the club was ruined by injuries and could only play 100 minutes of football. It is unclear whether the former Aduana Stars defender will joined another local club but there have been reports he is being tracked by some club's outside the country. “It will be a dream come true should I move out of the country to play and Europe is my preferred choice but we will have to wait and see what happens,” Saka told Graphic Sports in the past. The right back spent almost a decade at Aduana before his reported move to Enyimba collapsed in the final minute.